Promoting Quality Tourism - Watamu Marine Association. 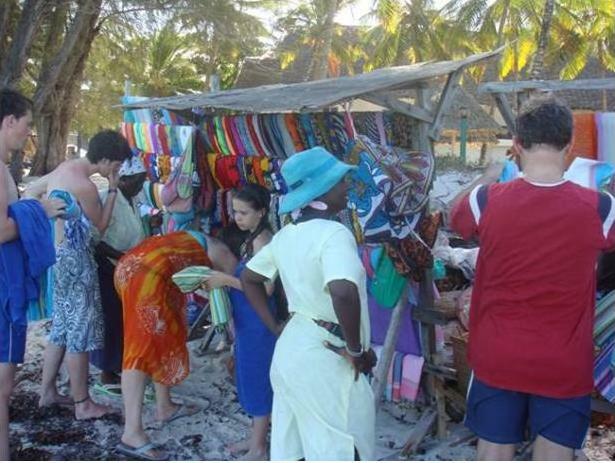 Poverty and opportunity seeking has led to a large influx of people touting for business on Watamu beaches. Unfortunately, Watamu cannot sustain more beach workers and bad working practices are on the increase. 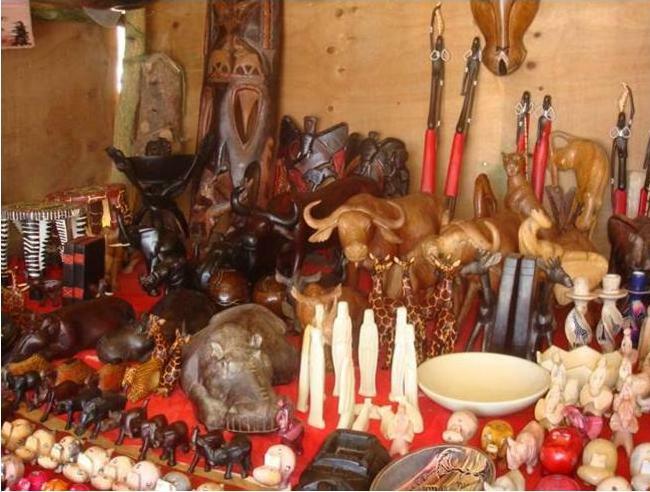 Many of the established curio sellers and beach operators are registered and belong to WMA member groups such as Umoja Curio Sellers, Watamu Safari Sellers Association and Watamu Association of Boat Operators. These operators wear uniform and carry official ID cards. The increasing number of non-registered operators (or beach boys as they are locally known) are trading illegally. is made up of registered operators who self police the beaches and report illegal activities to the TPU and KWS. Hotels have pledged to provide registered beach operators and traders with training in good sales and customer care techniques. This will help them to be more professional when dealing with tourists and benefit the guest, the hotel and the trader alike. Developing good working relations and partnerships like this between hotels and beach operators helps WMA realise one of its goals, which is to promote high quality tourism and preserve Watamu as a world class tourist destination. Codes of Conduct is a new and innovative WMA document which has been agreed by hotels and operators defining their roles and responsibilities. It deals with visitors also. For the complete document of Do's and Don'ts email: stevetrott@watamu.biz. Also please visit our Contacts pages. Do not do business with people who are not in uniform or carrying an official beach operator ID card. Report any form of harassment immediately to hotel security staff, the TPU, KWS or uniformed traders. Follow the visitor codes of practice.